Q-How did you get started working out? Q-What do you love most about training? overpowering massive amounts of weight and controlling it from start to finish. Q-What training program has given you the best results? Q-Where does your motivation come from? Q-What is your current diet like? Do you cut or bulk, if so how does your diet change? Q-What supplements do you take/recommend? Q-Why do you think people do not get the type of results they are looking for? Q-How did you get involved doing personal training? 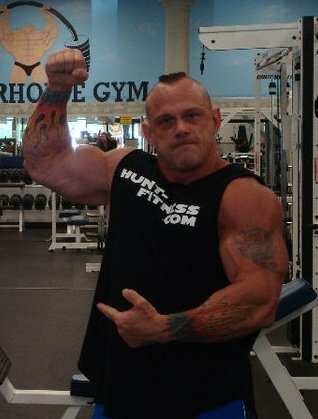 MF- I got into personal training on a whim in 1991.
at the time it would actually be my calling and my career. 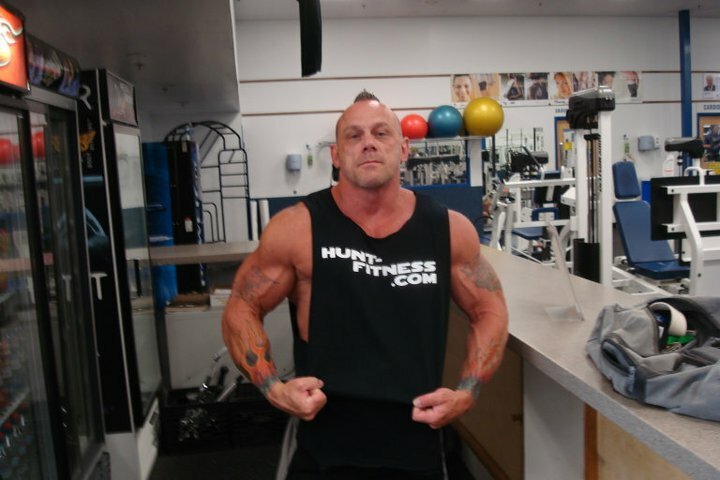 How do you balance living the bodybuilding lifestyle while still having a social life? Fighting events to support friends and clients that fight. 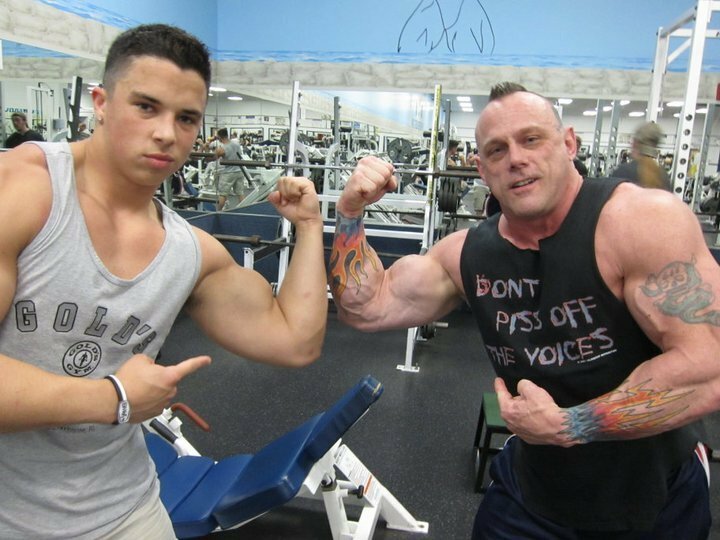 Q-If you had to give a young aspiring bodybuilder one piece of advice what would it be? Q- Any shout outs or people you want to recognize? would not be the good man I am today… Thank YOU!! this! If you have any questions feel free to leave some comments…. 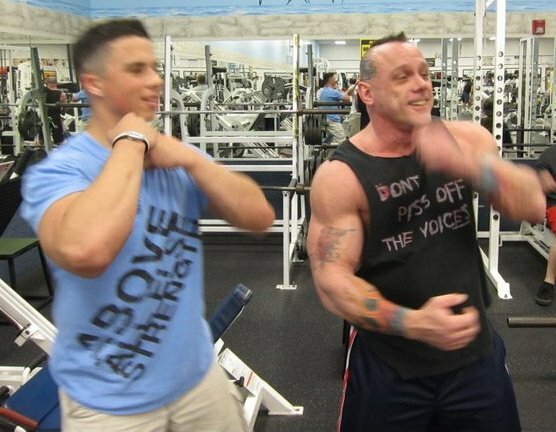 Here is part 3 of the last workout video with Nick and Mark!